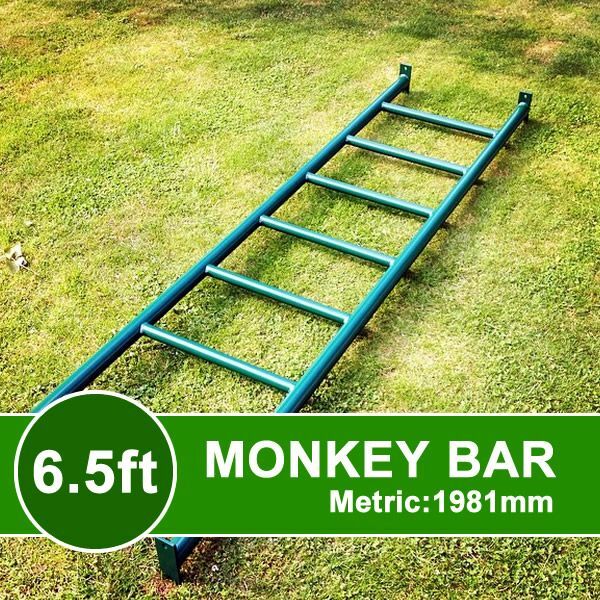 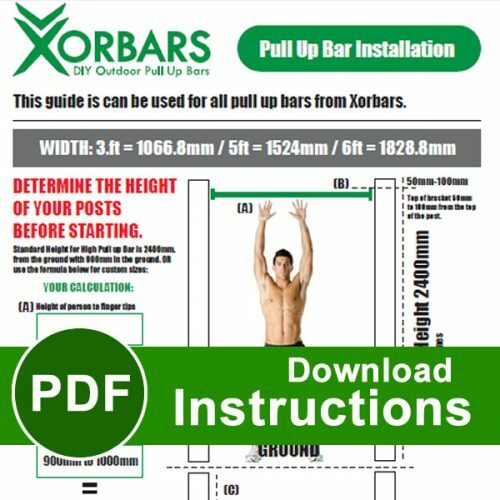 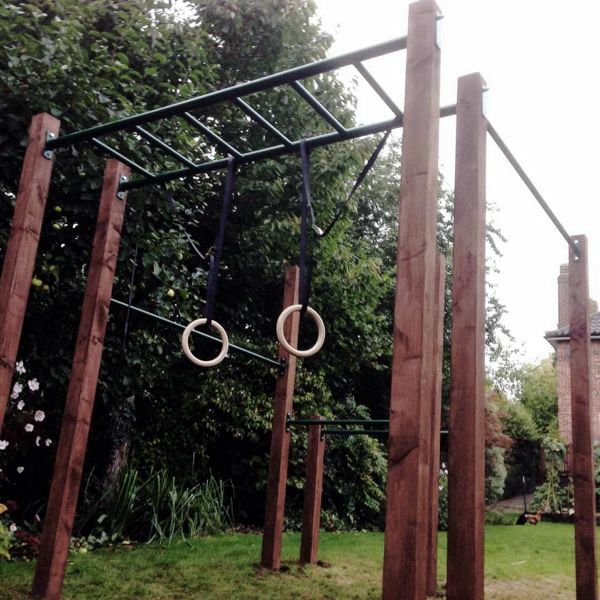 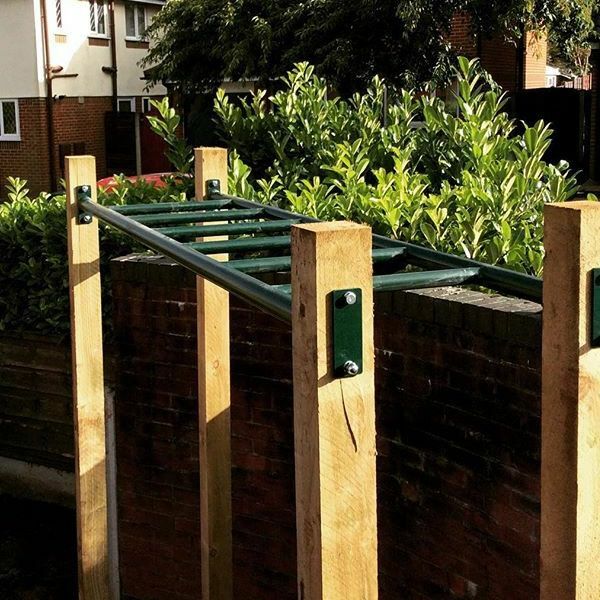 Important Terms – Before purchasing please note that due to the cost of postage if you need to return the monkey bars then you will be charged for the initial postage costs and responsible for returning the item. Should the monkey bar recieve minor damage in transit (i.e. 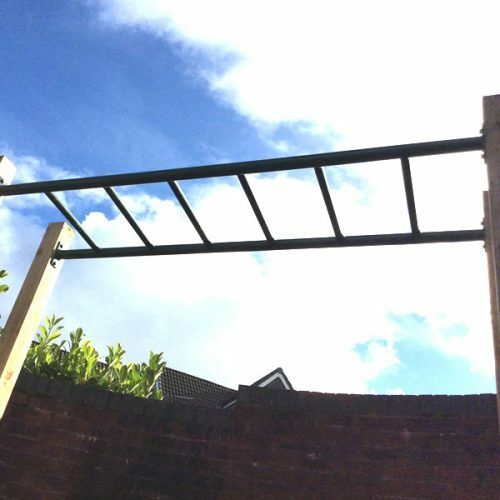 paint scratch) then we will send touch up paint.